Home » In the kitchen » Alcohol » ORGANIC WINE: What is an organic wine? Organic wine, natural wine, organic or sustainable agriculture… What are the differences between all these terms and how to find a wine without sulphite? I offer you a quick summary through my article to understand sulfite-free viticulture. What is a glued wine? What is a filtered wine? Why are we often talking about sulphites? Is an organic wine necessarily sulphite free? 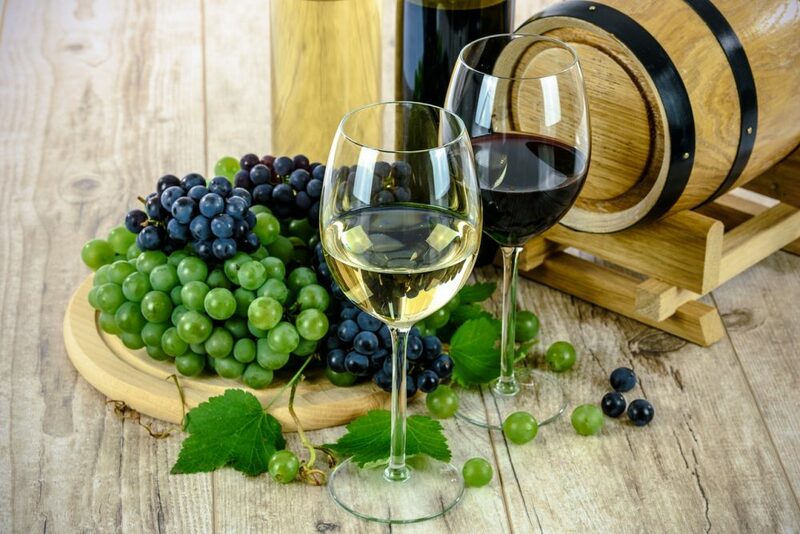 An organic wine is an organic wine made from grapes, from organic farming, without the use of pesticides, fungicides or conventional chemical herbicides. Even if this definition is generally recognised, there are some differences in legislation from one country to another. Consumption of organic wine increased by 3.7% in 2009, with growth in non-organic wine consumption being slower over the same period (only 2%). It is estimated that there are between 1500 and 2000 organic wine producers in the world, including more than 885 in France alone, which represents more than half of all organic wine producers. Natural winemaking uses yeasts naturally present in the fermentation process and a minimum or no sulphur dioxide in the winemaking process. 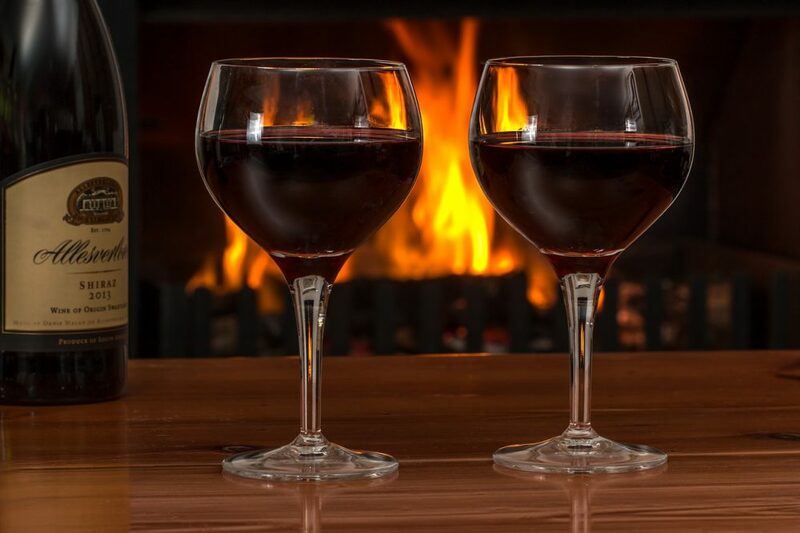 Natural wine can also mean not fined and not filtered, and a natural wine is not necessarily an organic wine if it has not obtained certification. Moreover, it is possible that a very small proportion of organic wines are produced as natural wines. This term may seem surprising at first glance, but oenologists are well aware of the process, already used by the Romans, of clarifying wine with a protein substance. The aim is for the substance to coagulate in contact with tannins, to remove particles suspended in the wine. The organic wine name and the legal aspects around this appellation vary slightly from country to country. In particular, there are differences related to whether or not preservatives are used during the vinification process. 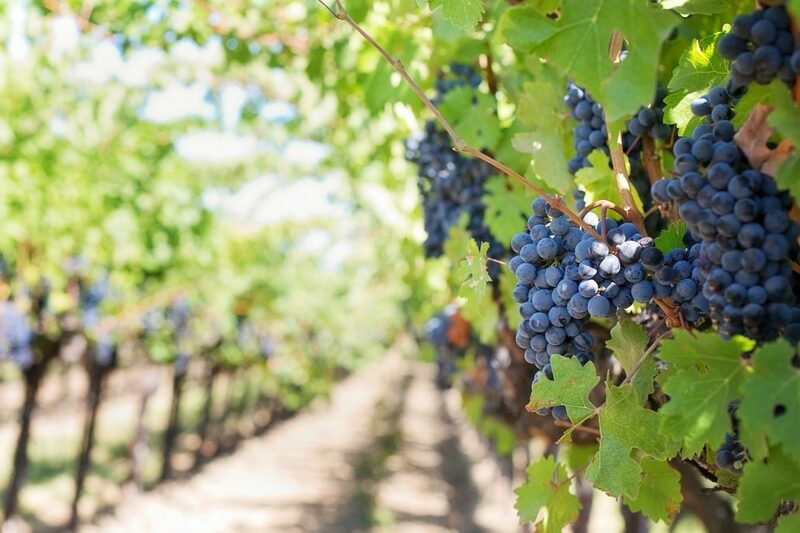 In the United States, certification is defined by the United States Department of Agriculture, and strict rules govern the organic winemaking process at all stages of production, including harvesting. The law also determines the types of yeast that may be used during fermentation and storage conditions. These rules are applied to all imported and domestic wines that obtain USDA certification. Also, in the United States, the total sulphide level must be less than 20 parts per million to obtain organic certification. In the United Kingdom, organic certification is simpler: it is sufficient if the grapes are grown organically to obtain the right to use the term organic wine. There are therefore no rules on additives during vinification, nor on the storage conditions for grape juice and wine. As a result, it often happens that wine producers refuse to have organic wine certification even if they could legally do so. With the movement of organic wine and natural wine, we started talking more and more about sulphites. But why? Why? It has been found that drinking sulphites can cause headaches and migraines. Some people are more sensitive to this, and have a headache after drinking wine. This is even more true for white or rosé bin. Other reactions may also occur, for example in people with asthma. This could trigger asthma attacks and anaphylactic reactions. For all these reasons, we have seen the words “wine without sulphite” on the labels. If you’ve followed where I’m going with this, you already have the answer to that question. And yes, depending on the country, some organic wines may still contain sulphites, including French wines. If you want a wine without sulphite, remember to check the words “without sulphite” on the label to be sure.